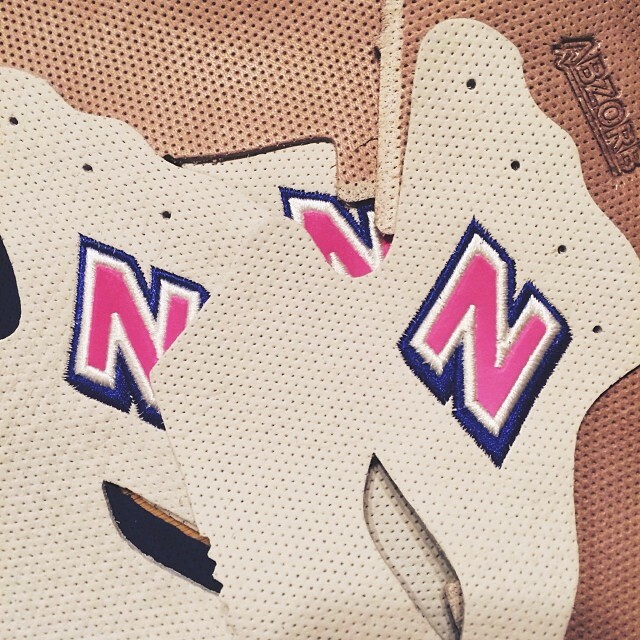 Ronnie Fieg provides a preview of his upcoming New Balance 1600. Today Ronnie Fieg gives us all a preview of his upcoming collaboration with New Balance on the 1600 silhouette, seen here via his Instagram account. As you can see, it appears his version will get quite a bit of perforated leather on the upper in shades of tan accented with pink and blue. We'll have to wait and see what the particular inspiration and story is behind the shoe, along with a look at the finished product, but what do you think so far?